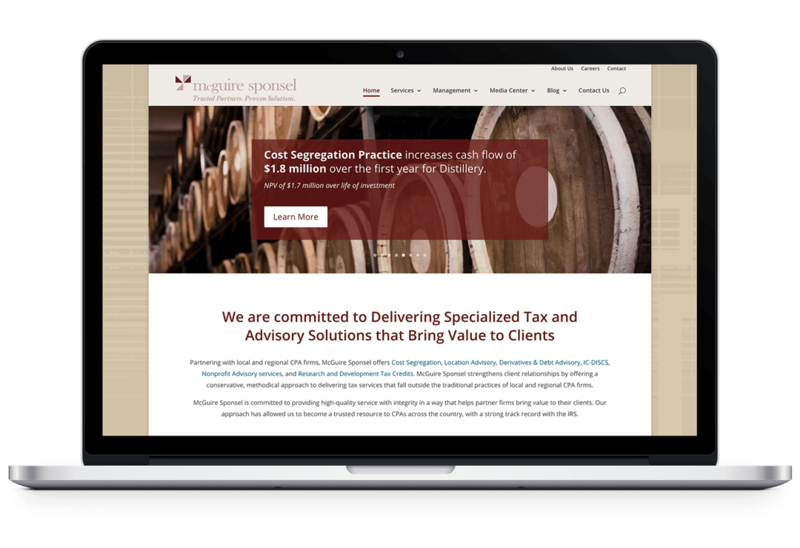 McGuire Sponsel is an Indianapolis-based specialty tax firm who serves clients across the country in specialized tax and advisory solutions. 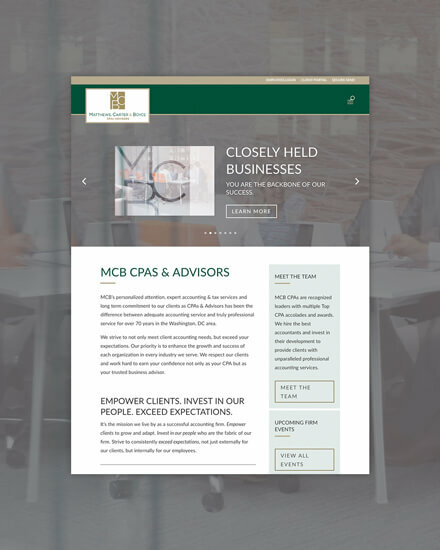 During our simultaneous design project where we redefined the visual assets for their services, they asked us to refresh their website’s platform and design. 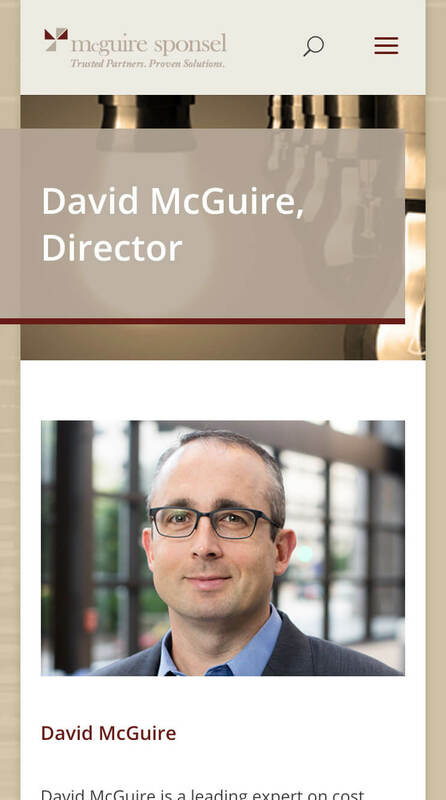 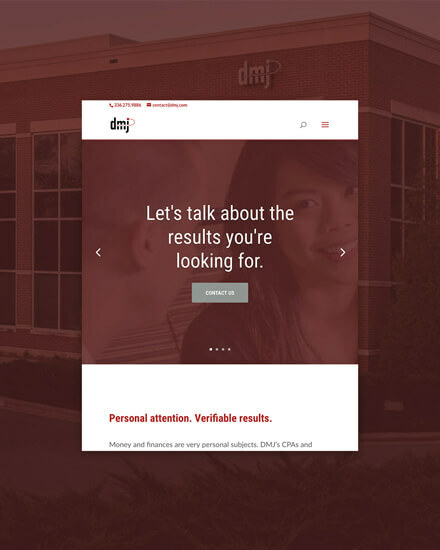 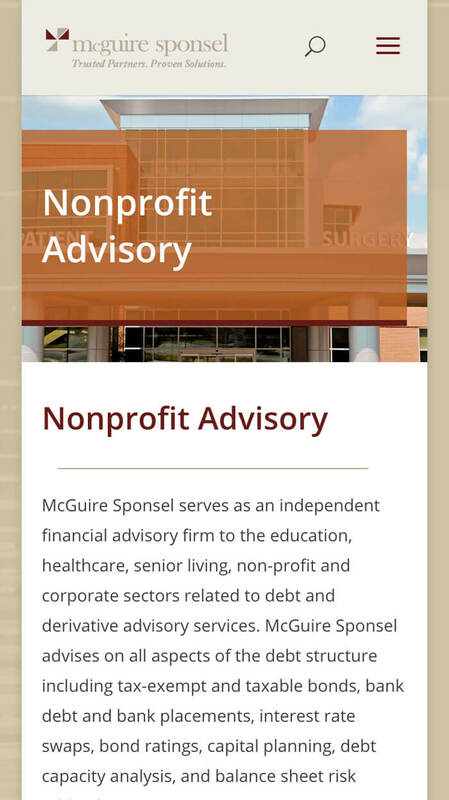 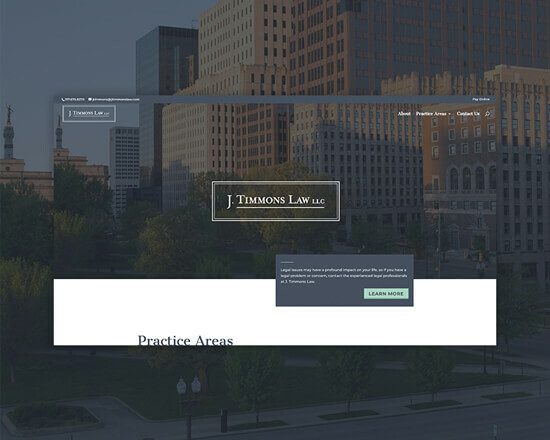 McGuire Sponsel’s website was working well for users but had become a challenge to update internally. 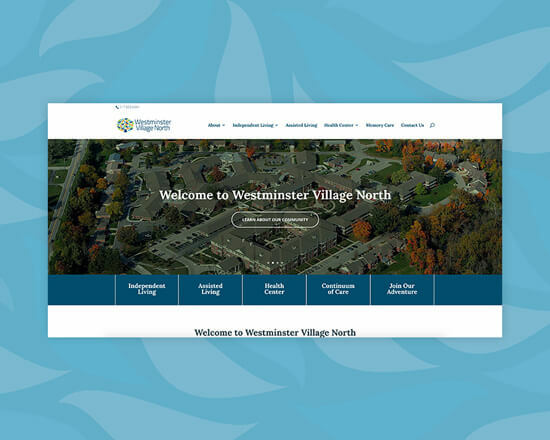 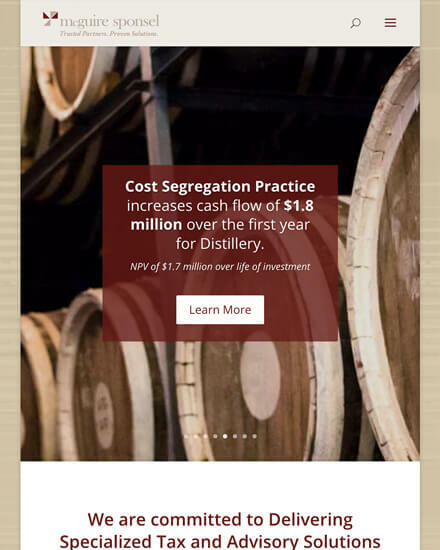 We refreshed their website on a new, easy to use platform, in addition to updating the new service styles. 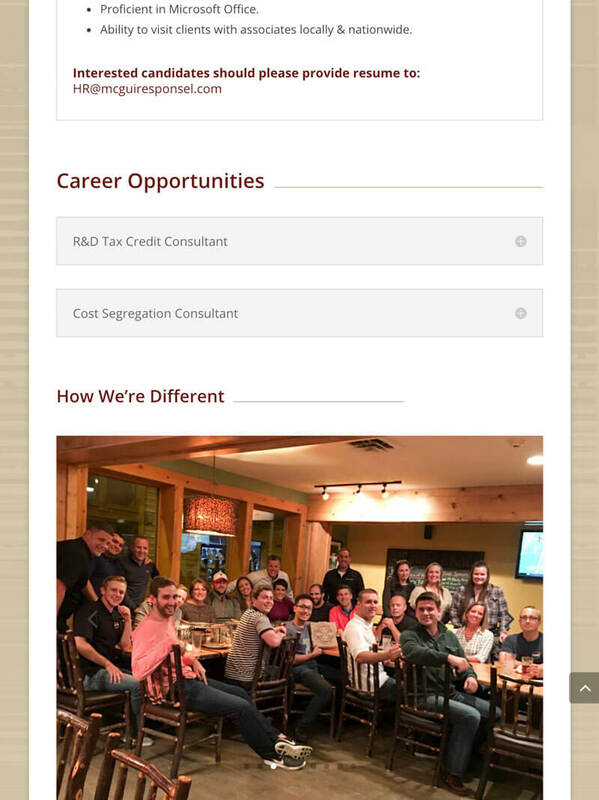 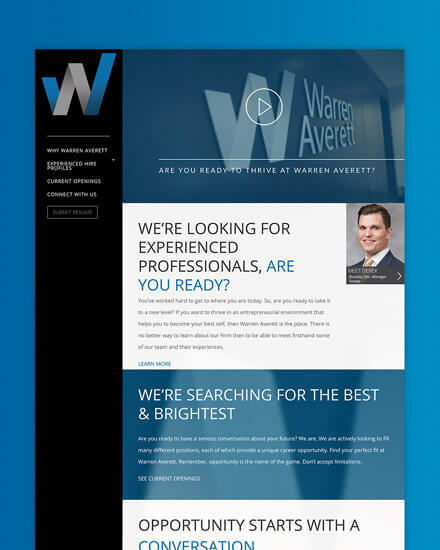 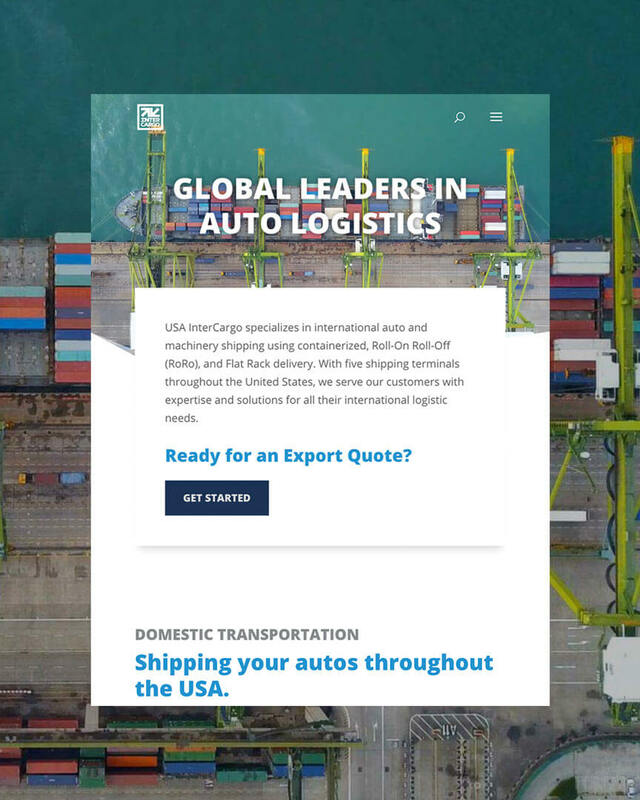 Each employee’s bio page also includes a dynamic content section that pulls in any related articles, webinars, or other thought leadership content from that author. 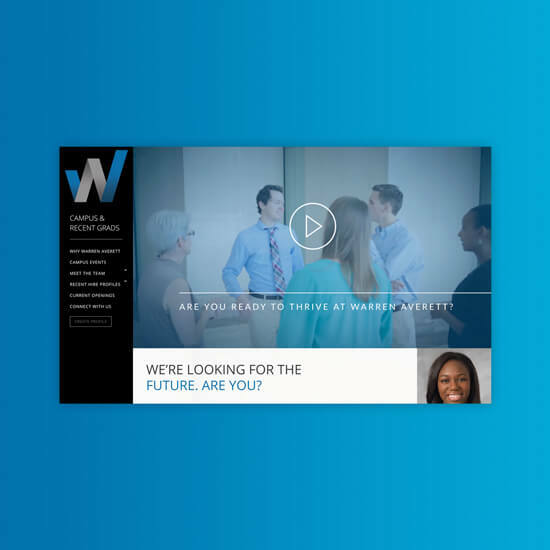 The users can also download employee’s vCards for ease of contacting them or referring their information to colleagues. 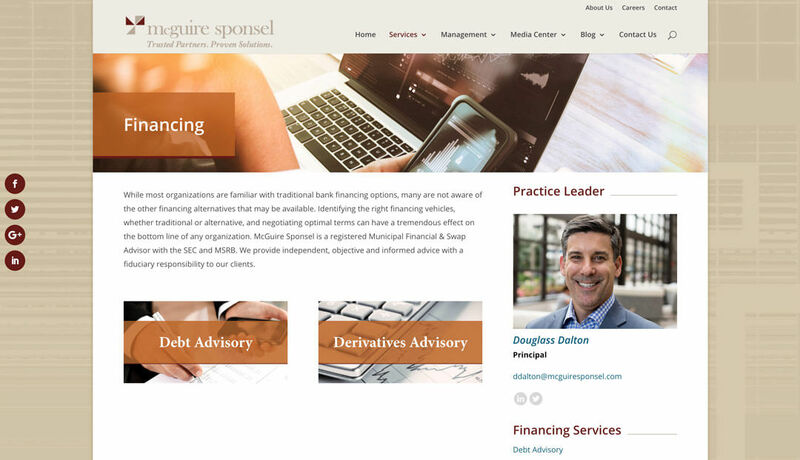 The refreshed website features an interactive practice leader sidebar on assigned pages, where users can see the service’s practice leader(s) as well as it provides multiple ways to connect with them. 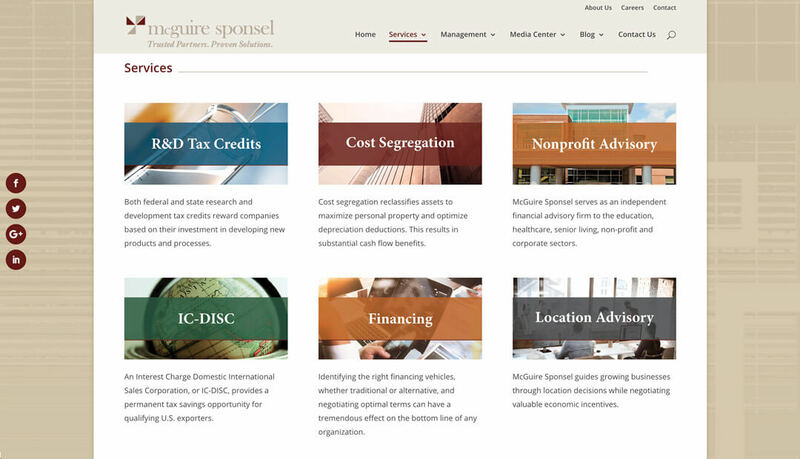 With the new service-related colors created, we implemented these colors across the website to help build the McGuire Sponsel brand. 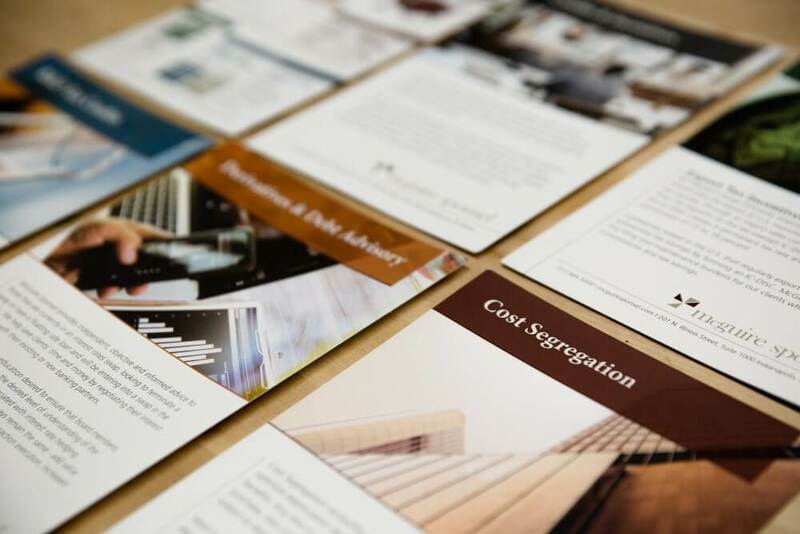 At an earlier stage in the service style design process, we created new leave behind service sheets for each of their services.